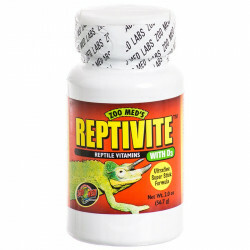 Welcome to the Reptile Food Supplements superstore! 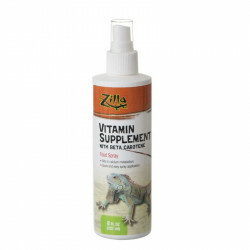 Just like dogs and cats, your pet reptile needs its vitamins and minerals in order to stay healthy and active. 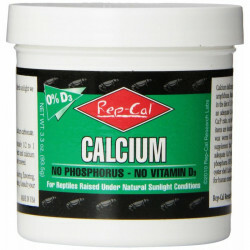 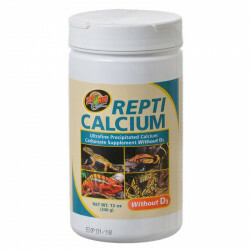 Calcium is an especially important mineral resource for reptiles, including geckos, turtles and tortoises. 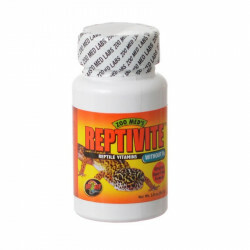 Our reptile supplements come in easily consumable and available in convenient shapes that your reptile will be ready to eat! 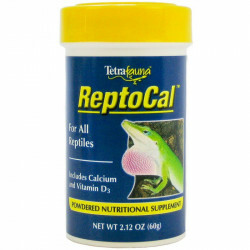 While regular reptile daily diet food is essential for daily meals, you want to be sure that your pet is kept well supplied with these essential vitamin and mineral supplements. 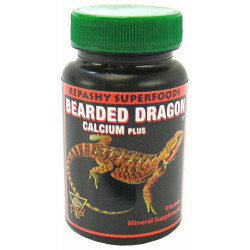 Pet Mountain's Reptile Food Supplements store features top quality products from some of the most trusted names in reptile health care and feeding, including Zoo Med, T-Rex, Rep Cal, Tetrafauna, and more. 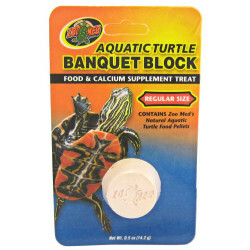 The Zoo Med Turtle Bone is a natural calcium source for all types of aquatic turtles, box turtles, and tortoises. 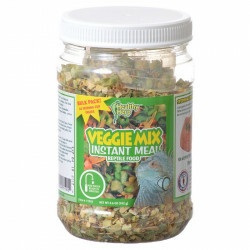 Rough, edible surface prevents overgrown mandibles (beaks). 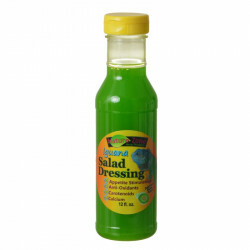 Helps curb unwanted chewing behavior. 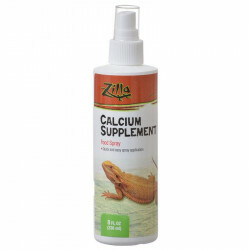 Zoo Med Turtle Bone is extremely beneficial for juvenile and gravid female turtles and tortoises requiring additional calcium for shell growth and egg development. 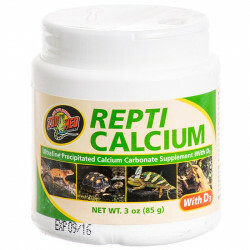 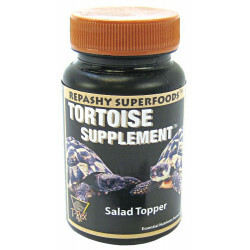 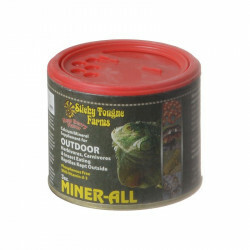 Simply place in turtles enclosure for beneficial calcium on an as-needed basis. 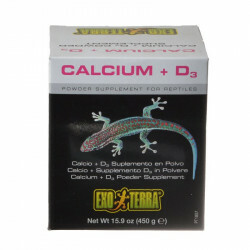 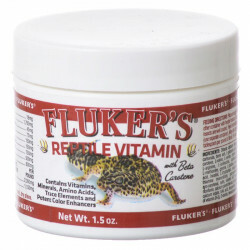 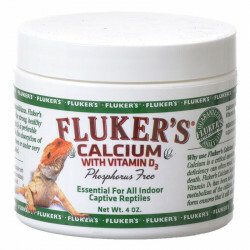 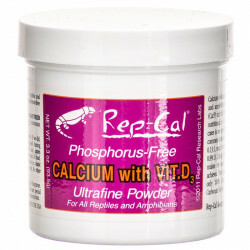 T-Rex Leopard Gecko Calcium Plus Supplement is a vitamin & mineral supplement. 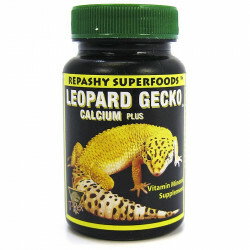 T-Rex Repashy Superfoods leopard gecko calcium plus completes the nutritional value of feeder insects! 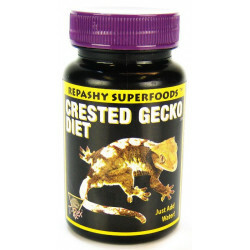 This is specifically designed for Leopard Geckos. 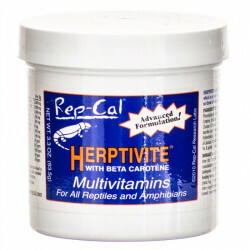 Rep Cal Herptivite with Beta Carotene Multivitamin is a superior multi-vitamin, multimineral and amino acid food supplement developed from the latest findings in reptile and amphibian nutritional research. 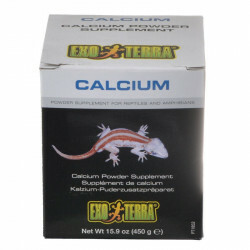 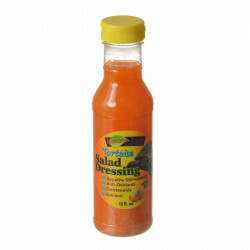 Its formulation contains all natural source ingredients with a base of "sea vegetation."